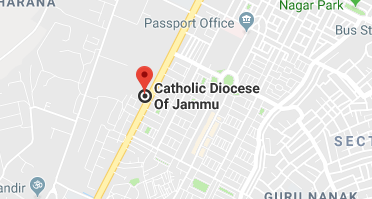 Copyright © 2019 Diocese of Jammu-Srinagar. All Rights Reserved. Designed by BoscoSoft Technologies.